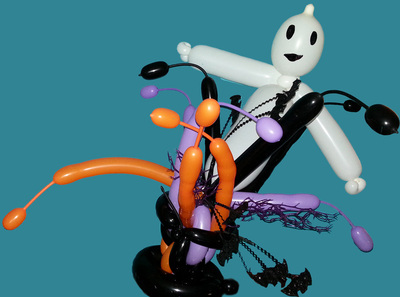 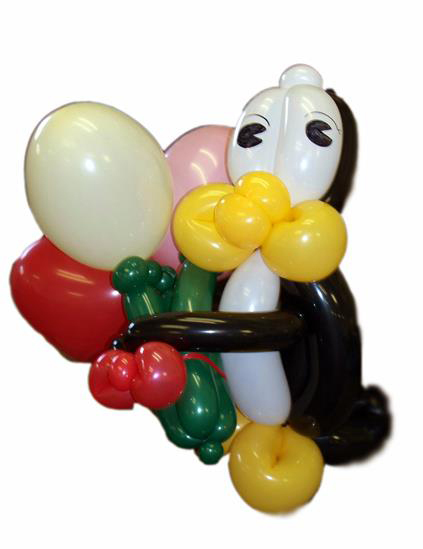 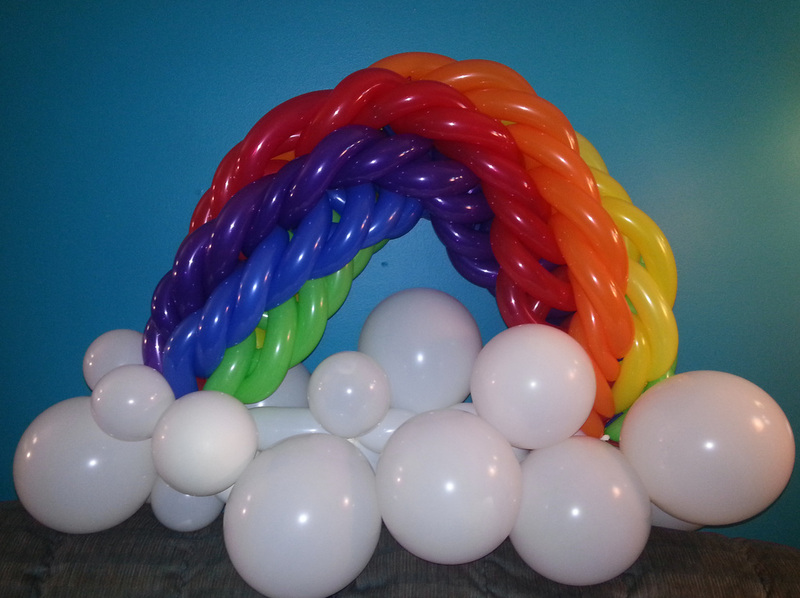 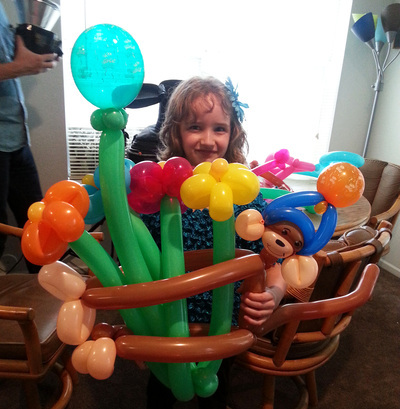 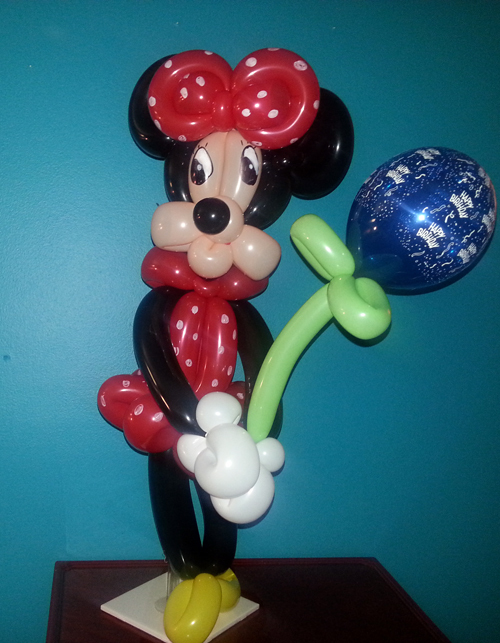 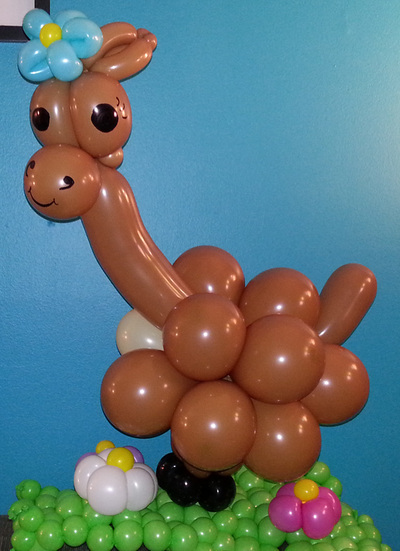 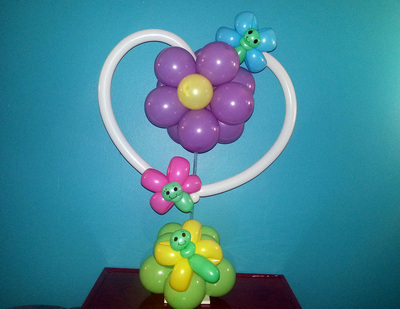 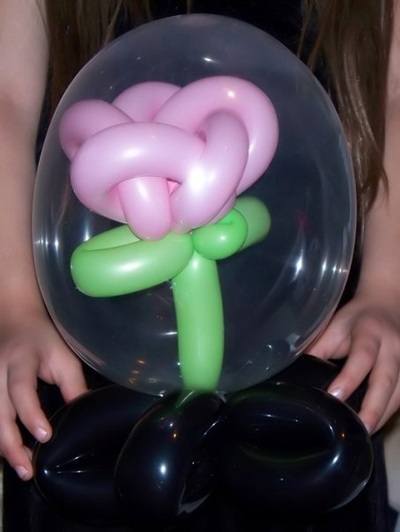 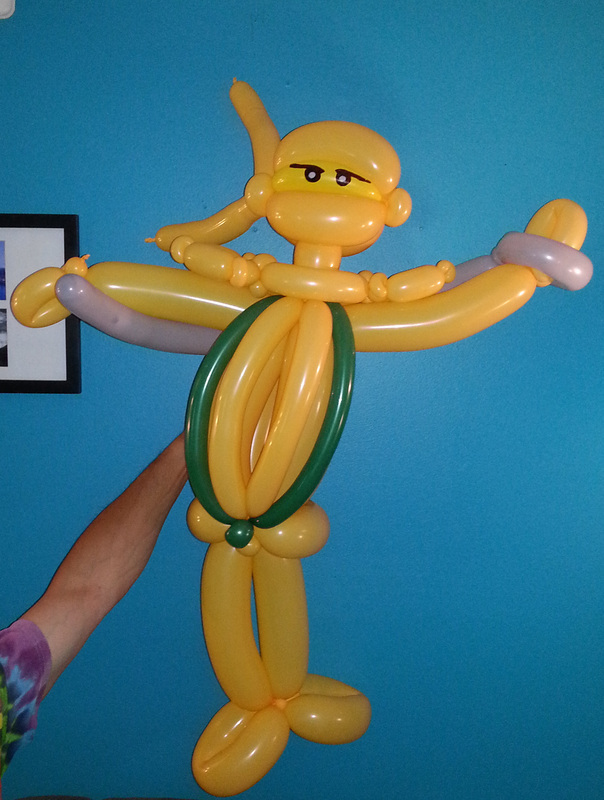 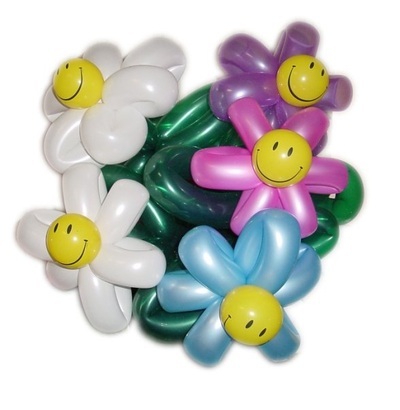 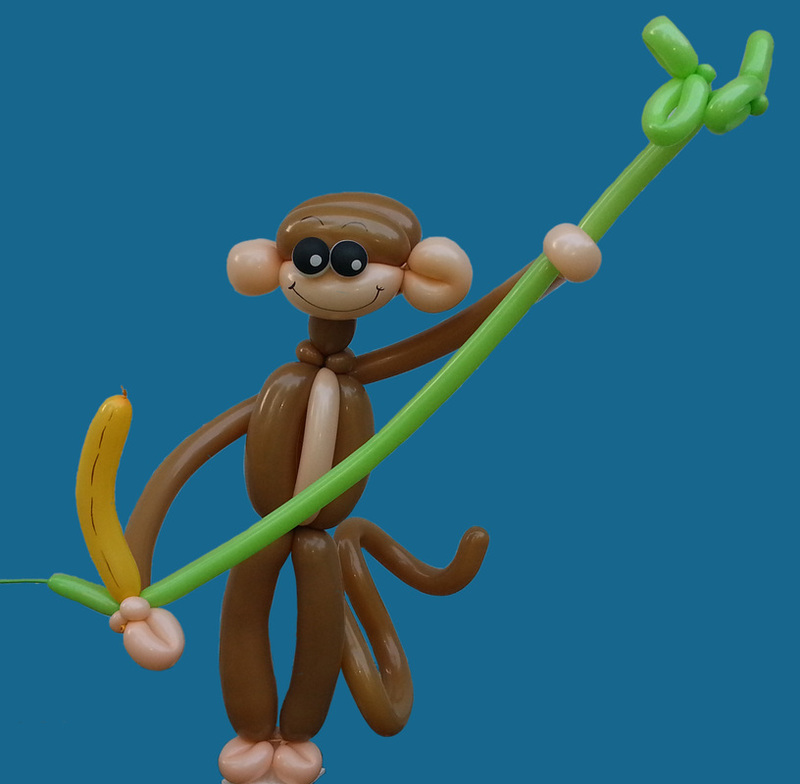 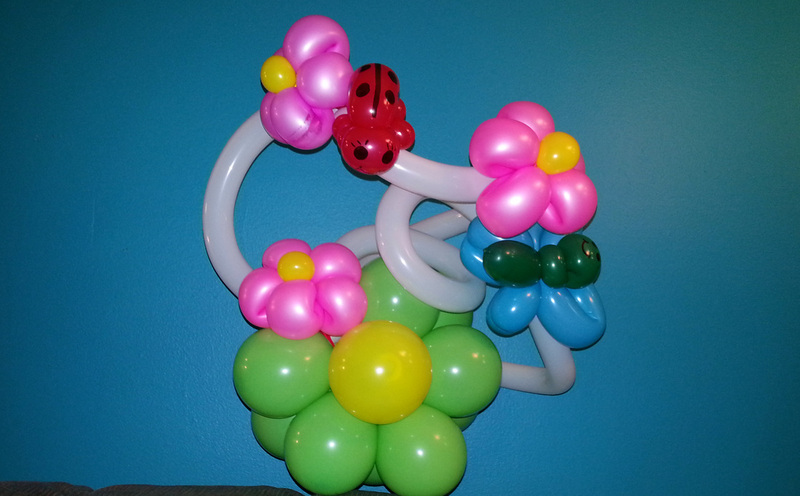 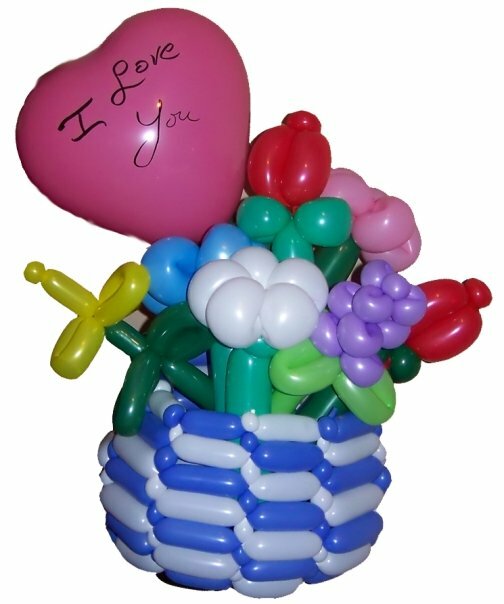 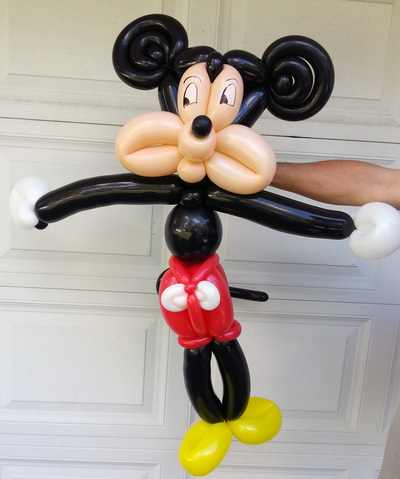 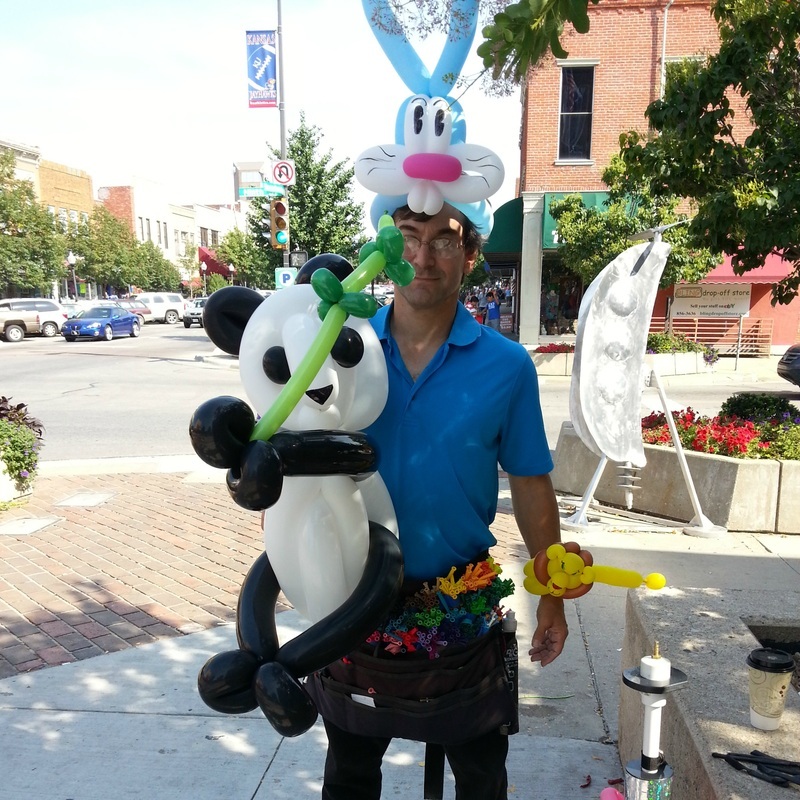 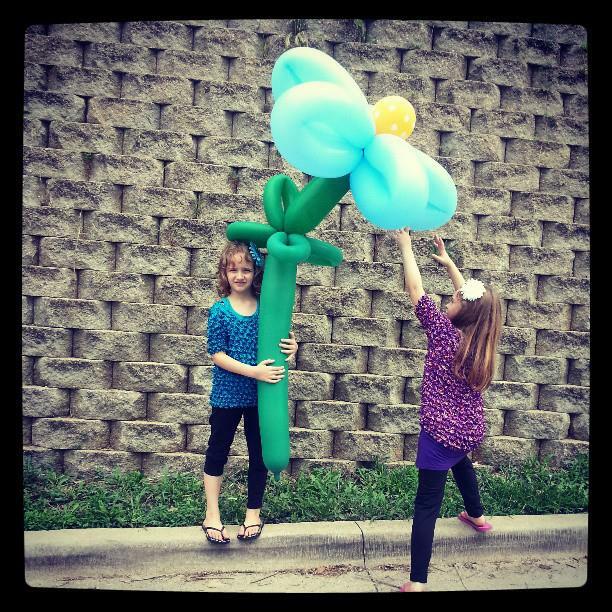 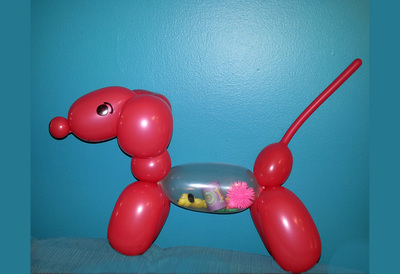 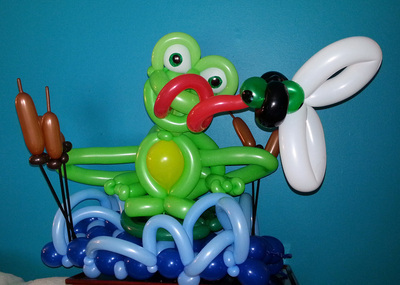 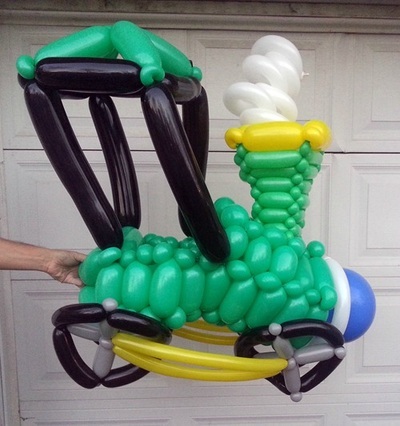 We do some amazing balloon work - but we won't do "balloon on a string"! 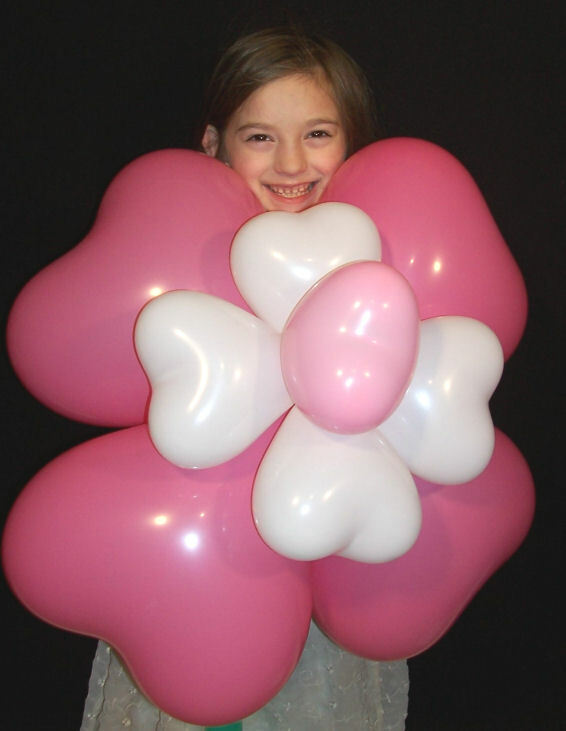 While we do carry a few standard items, the majority of our delivery pieces are custom designed just for you. 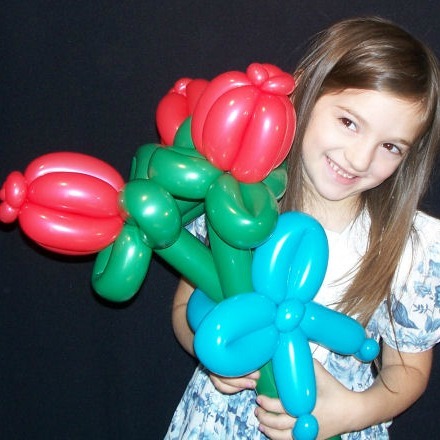 Browse through the photos and then give us a call. 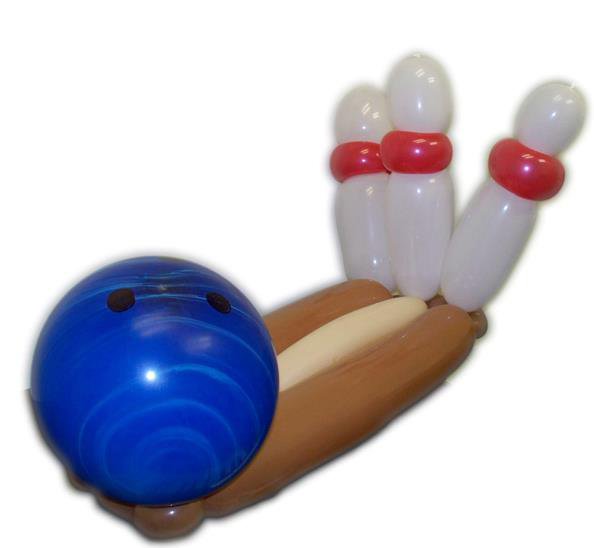 We can set up a phone consultation to be sure that whatever you order will make them say "Oh Wow!"